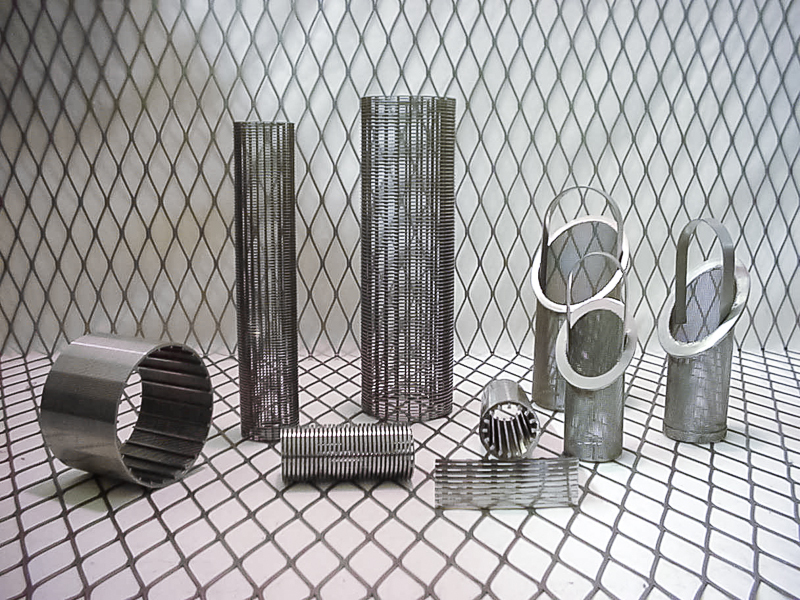 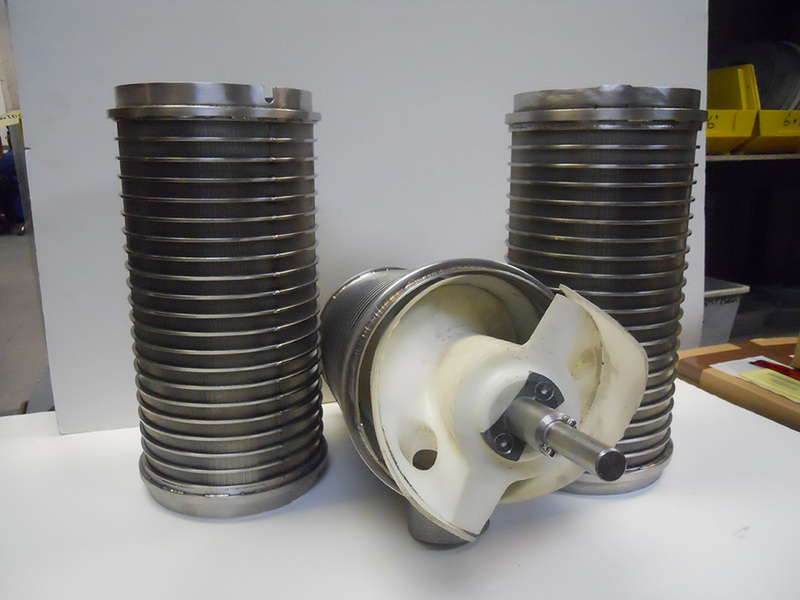 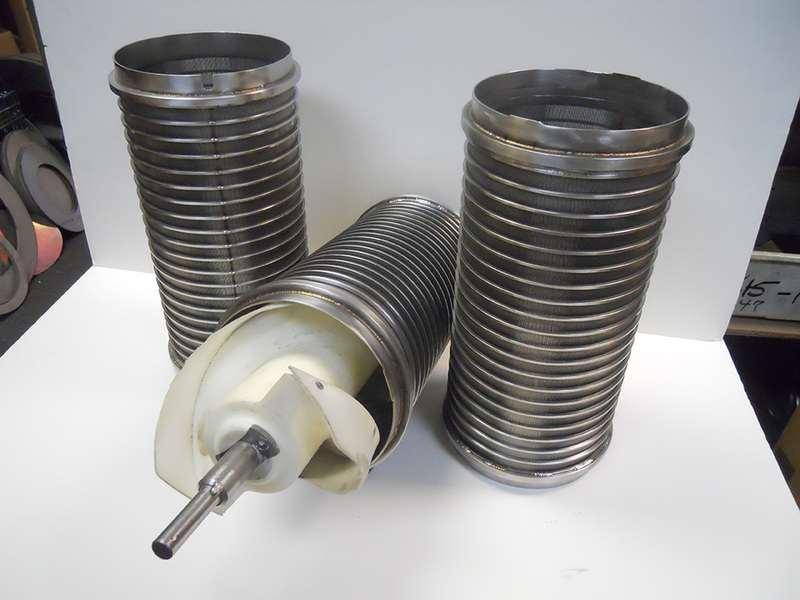 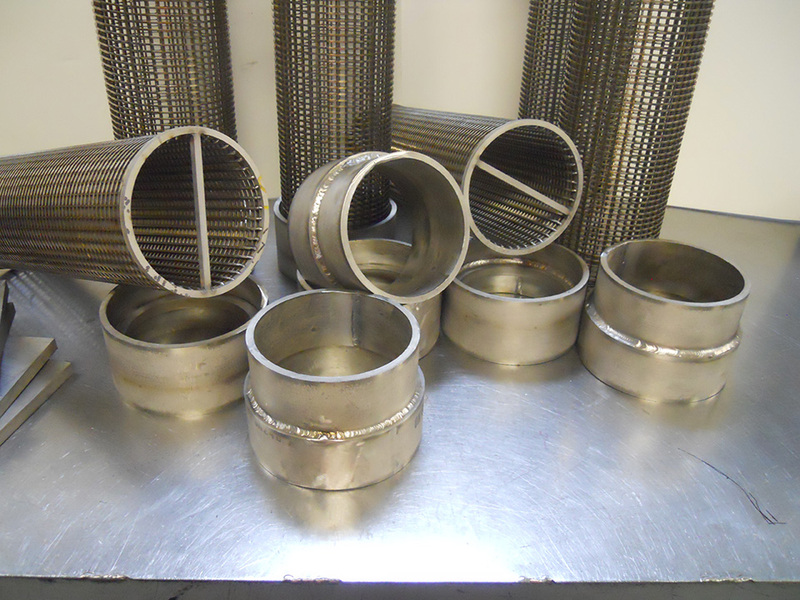 The design and versatility of wedge wire products makes itself an ideal component for fluid treatment industry. 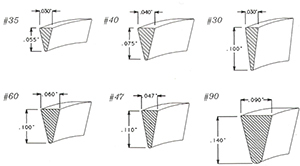 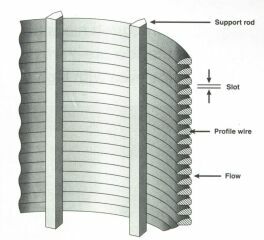 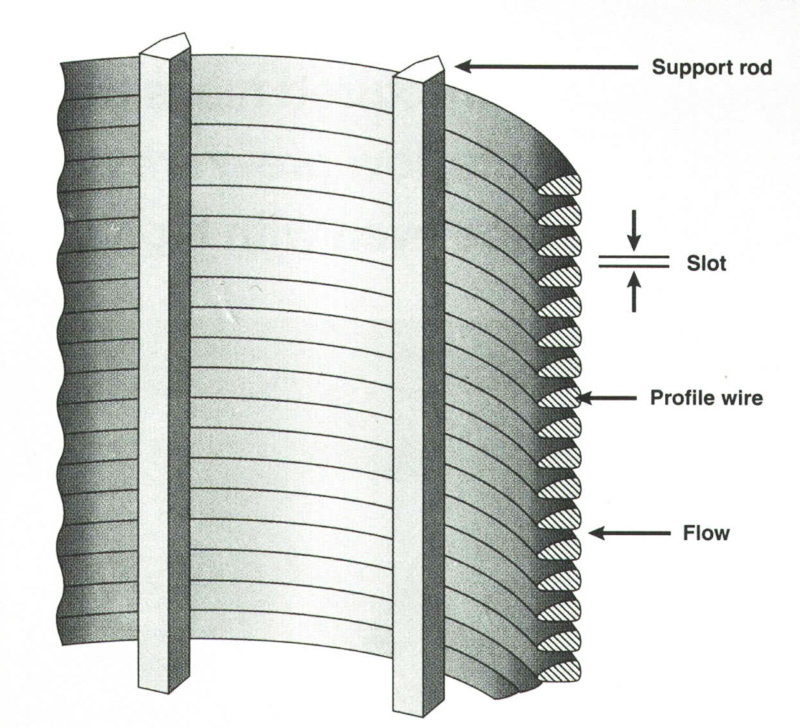 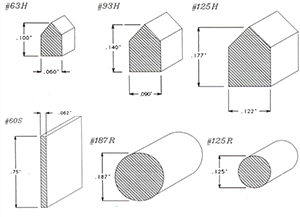 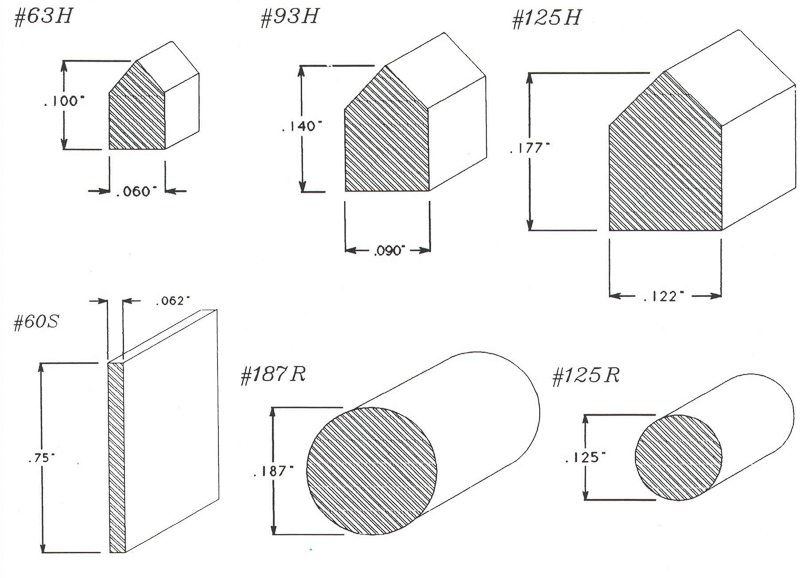 Wedge-Wire products are manufactured by an exclusive process of continuously welding an outer profile wire circumferentially in a helix pattern to a series of longitudinal support rods. 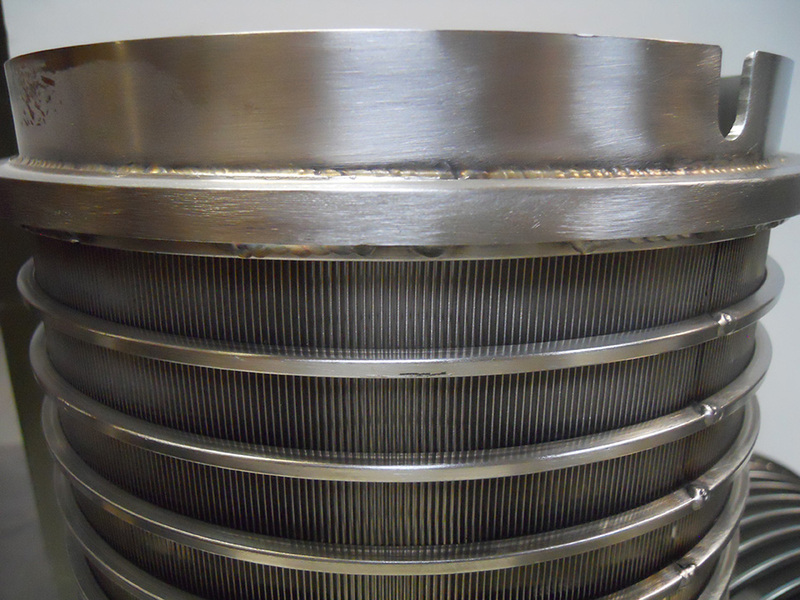 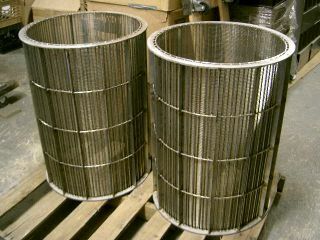 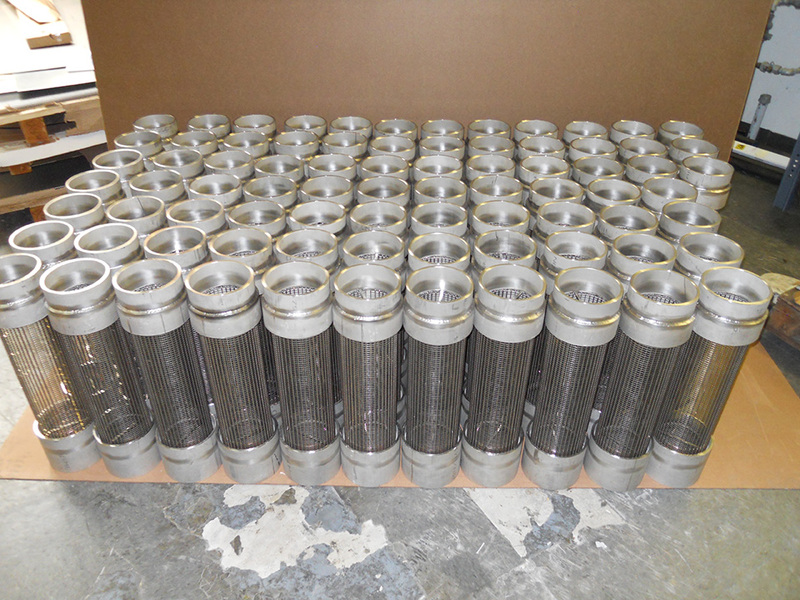 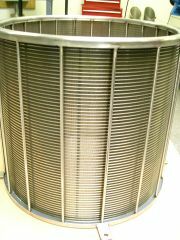 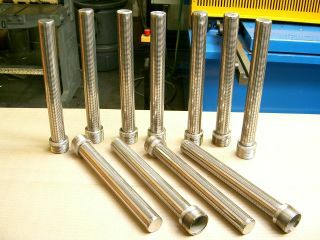 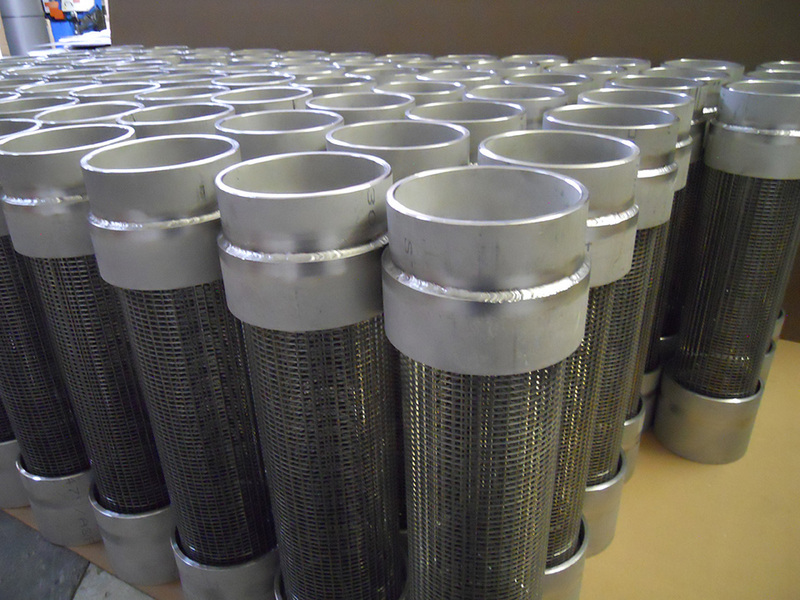 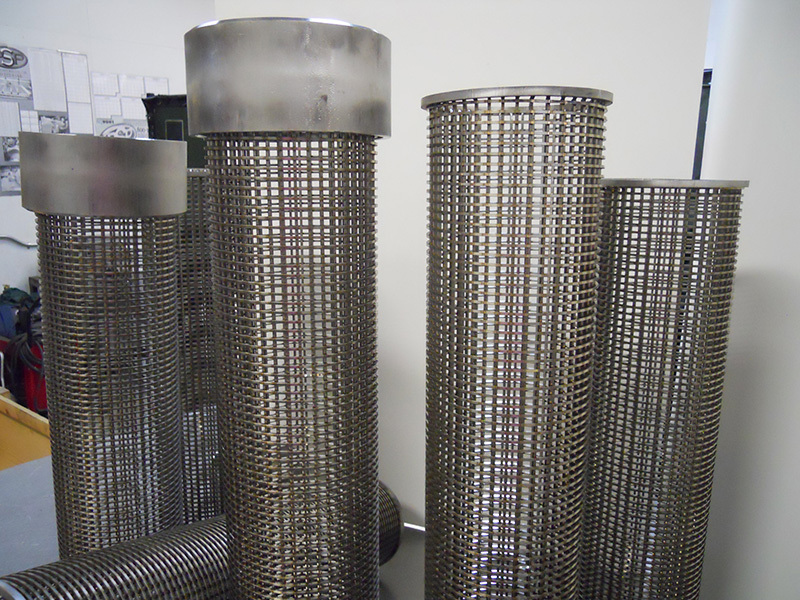 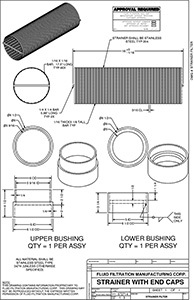 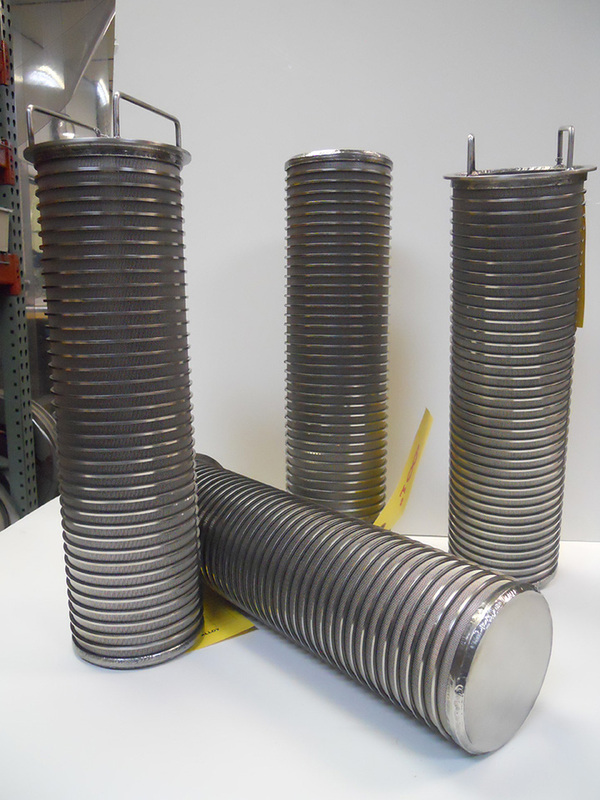 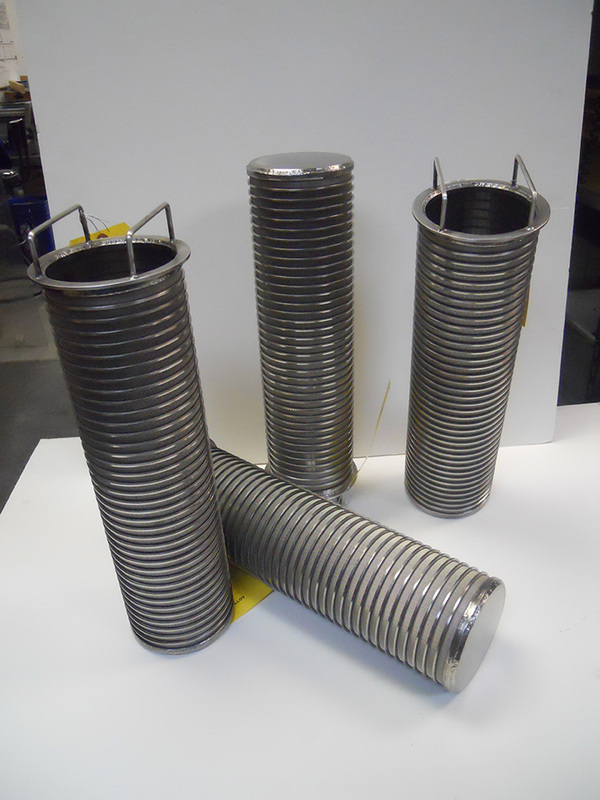 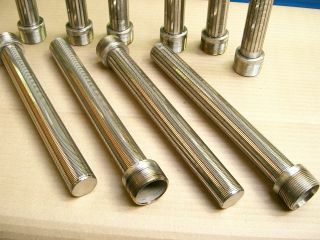 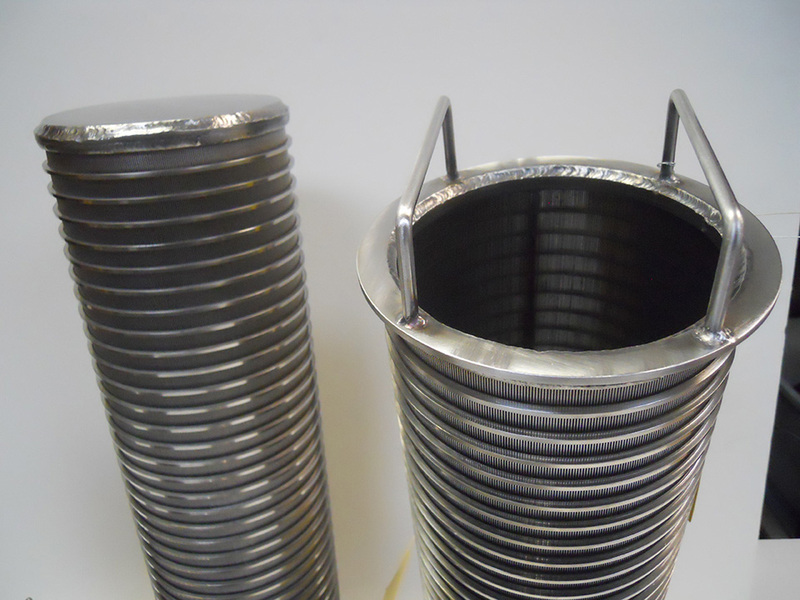 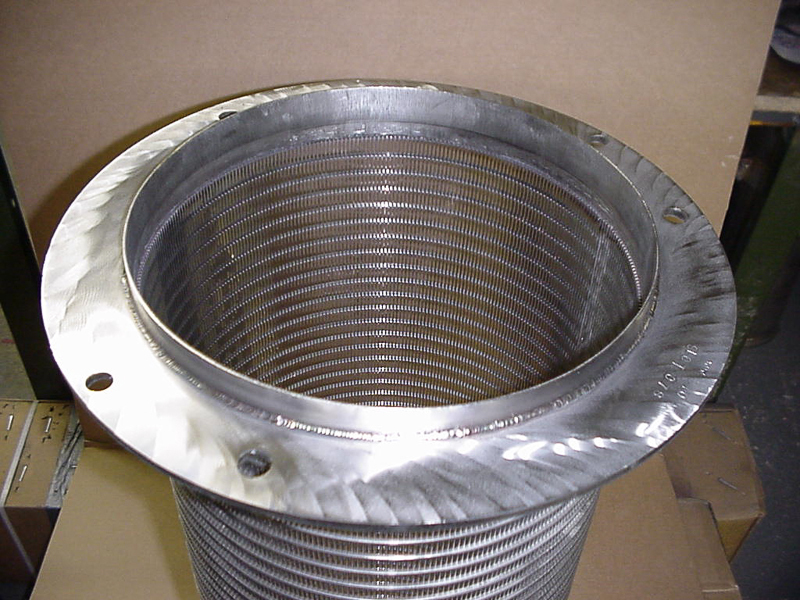 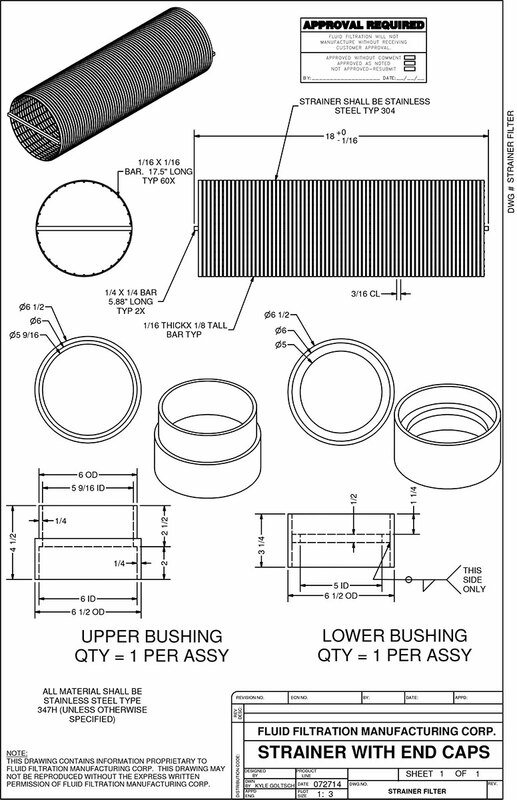 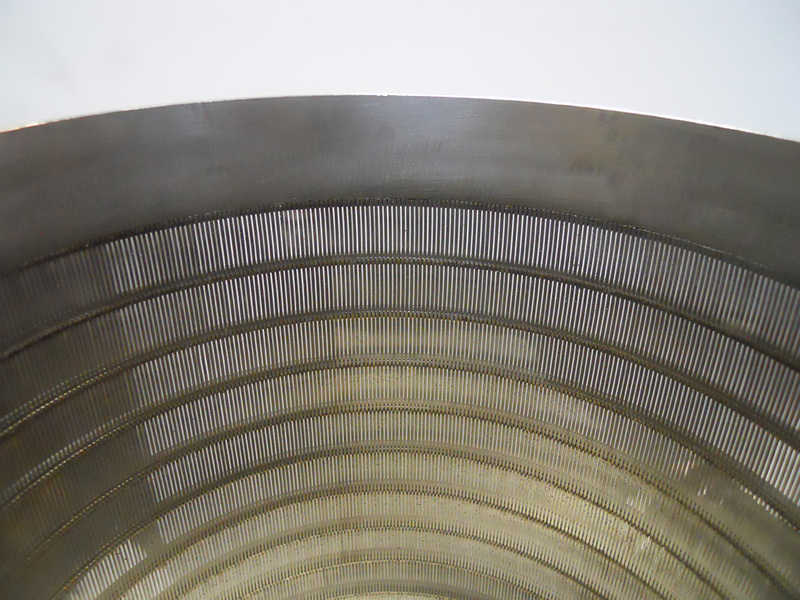 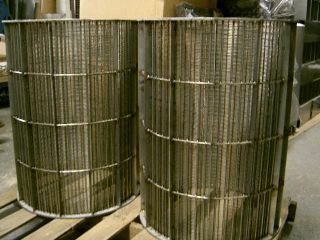 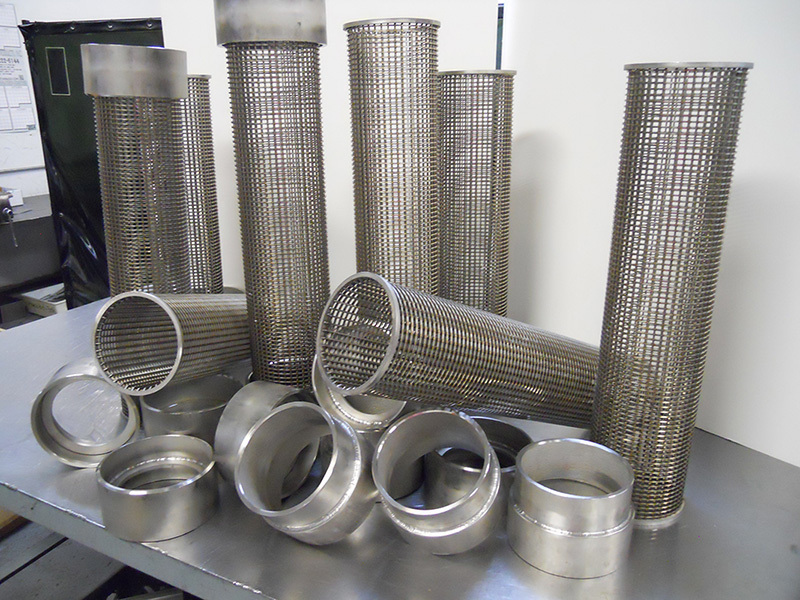 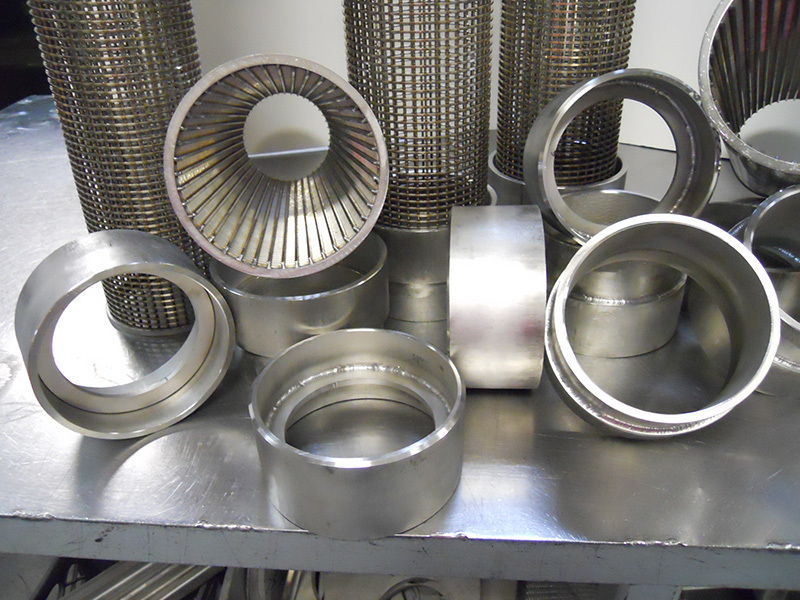 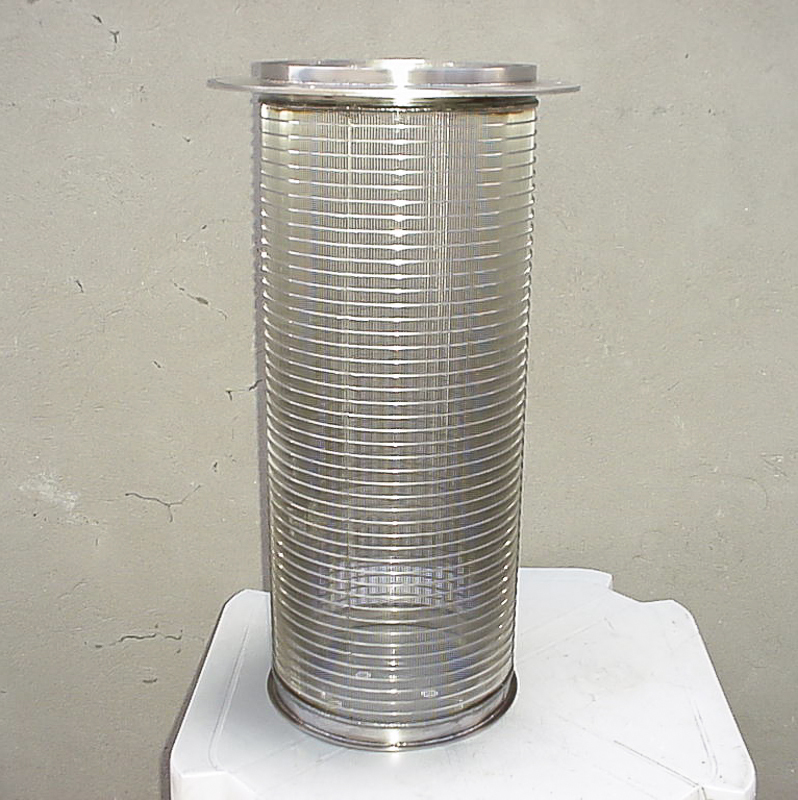 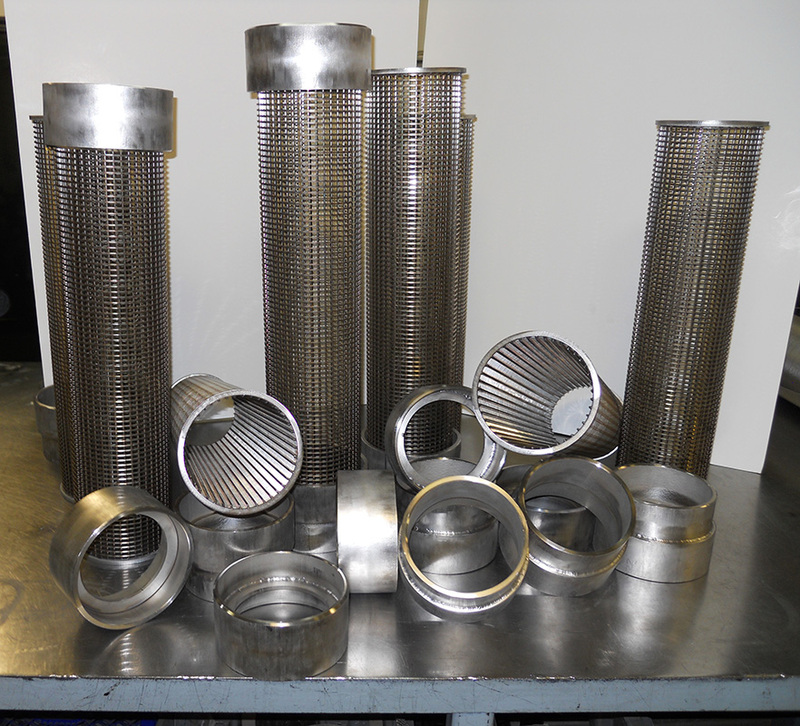 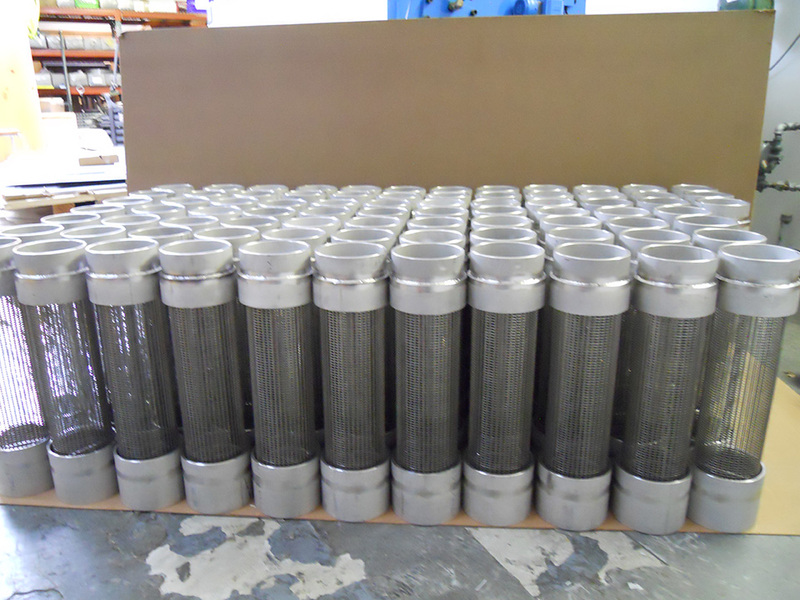 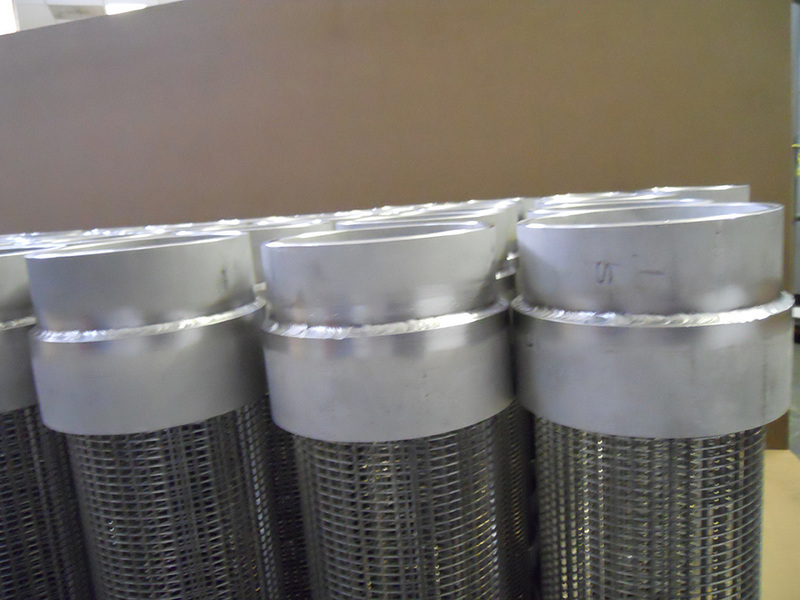 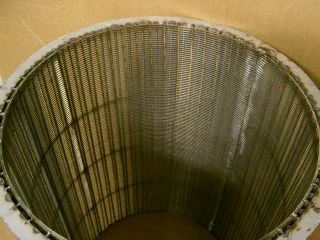 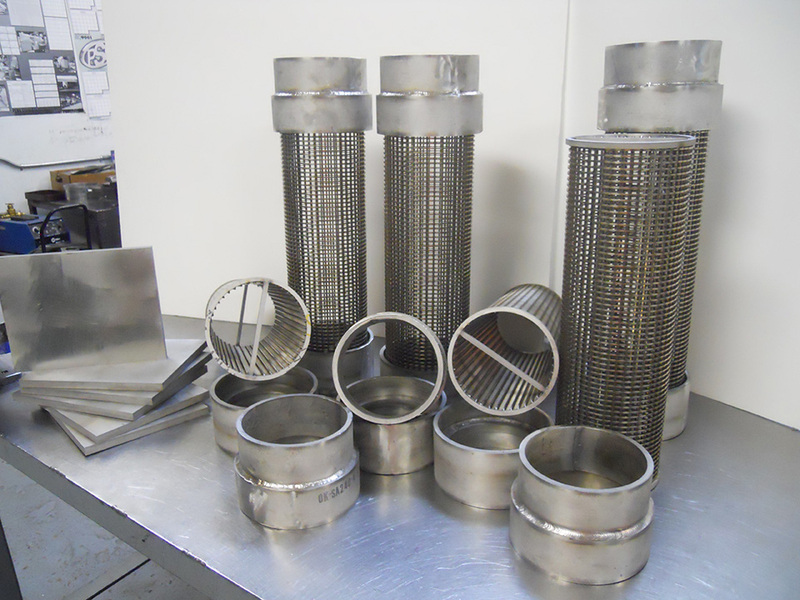 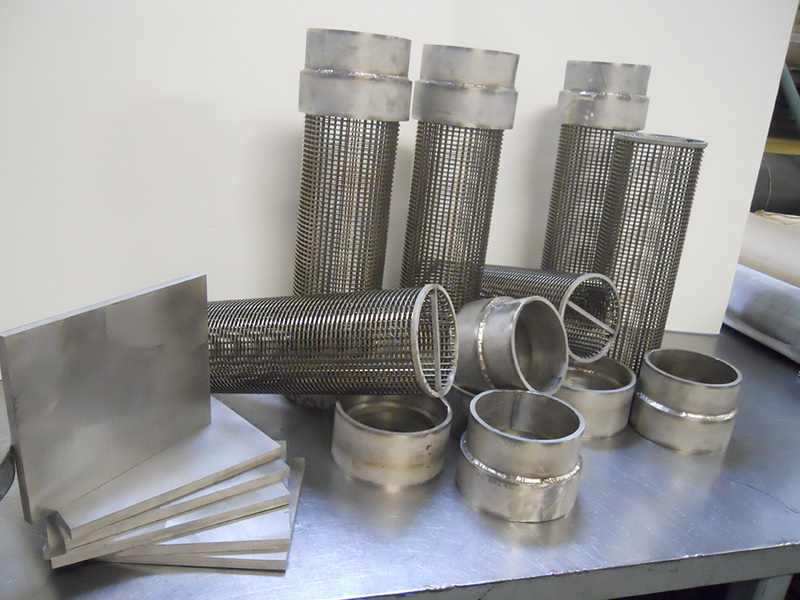 Stainless Steel wedge wire flanged baskets. 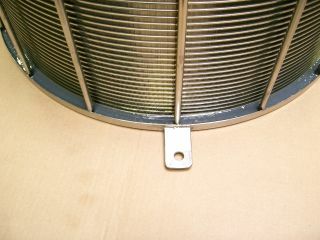 Stainless Steel wedge wire open both ends screen. 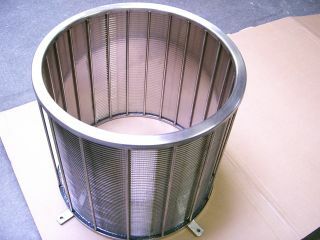 Stainless Steel wedge wire open both ends screen with welded legs.